Oscar Kindelan for the Coach 1941 F/W 2017 Campaign. 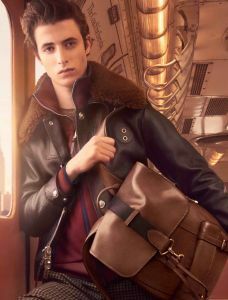 Anders Donatelli for Coach S/S 2017 Campaign. 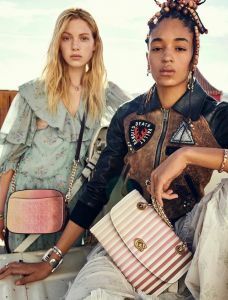 Alice and Ally for Coach S/S 2016 Campaign.